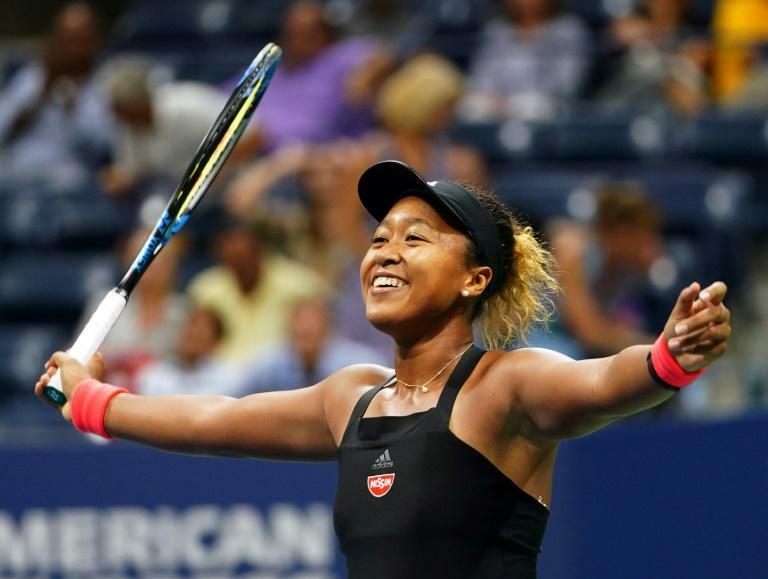 Kei Nishikori couldn't make it two Japanese players in the US Open finals, but he backed compatriot Naomi Osaka to give Serena Williams a run for her money in the women's championship match. "I'm sure she's going to have a chance to beat Serena," Nishikori said Friday. "I think Naomi can stay with her." Osaka, 20, is the first Japanese woman to reach a Grand Slam final, where she'll be taking on 23-time major winner Williams. Osaka and Nishikori had already made history as the first Japanese duo to reach the women's and men's semi-finals at the same Slam. 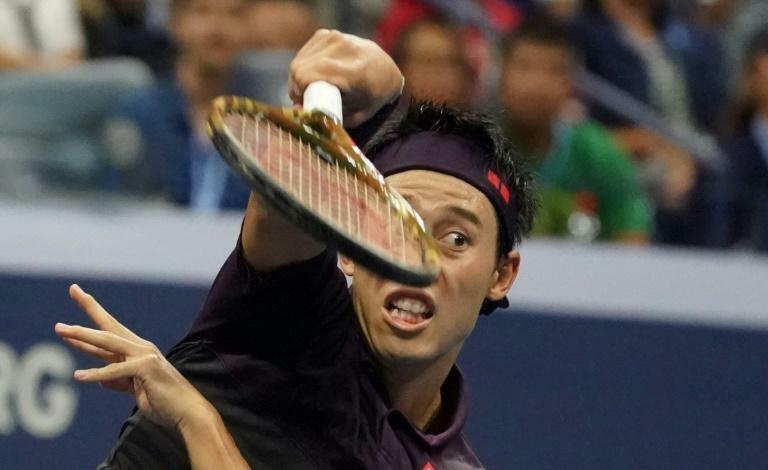 But Nishikori, runner-up to Marin Cilic in the 2014 US Open, couldn't take the next step, falling to Wimbledon champion Novak Djokovic 6-3, 6-4, 6-2 on Friday. "I think she's going to be fine," he said after watching Osaka beat 2017 runner-up Madison Keys in straight sets to reach the final. "She was playing unbelievable tennis," he said. "I'm sure it's different, finals and semis, but I hope she can enjoy it and play a good level."